2013 'Blue Dot' - 57:34/13. Feat. Kid Anderson and Rick Estrin. 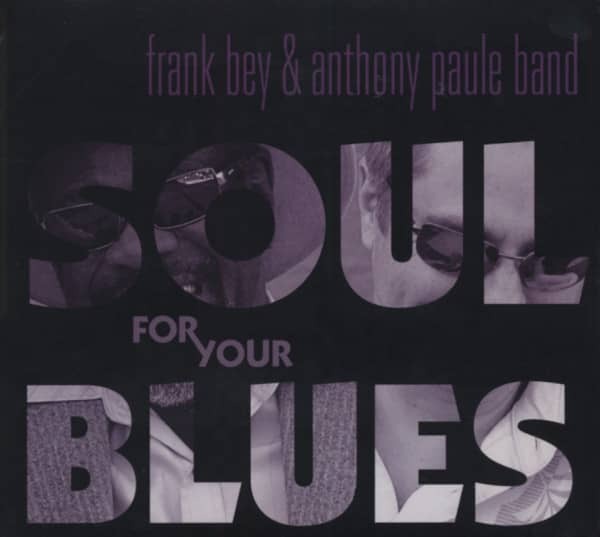 Customer evaluation for "Soul For Your Blues"